Samsung has told customers to stop using their Galaxy Note 7 handset, the company is now investigating reports of fires on the replacement versions of the handsets. Now it would appear that the Samsung Gear VR no longer works with the Galaxy Galaxy Note 7, this has apparently been disabled by Oculus. The photo below which shows that the Gear VR is no longer compatible with the Note 7 was posted on Reddit. The guys from Android Central have spoken to Oculus about the message and received the following statement from the company. 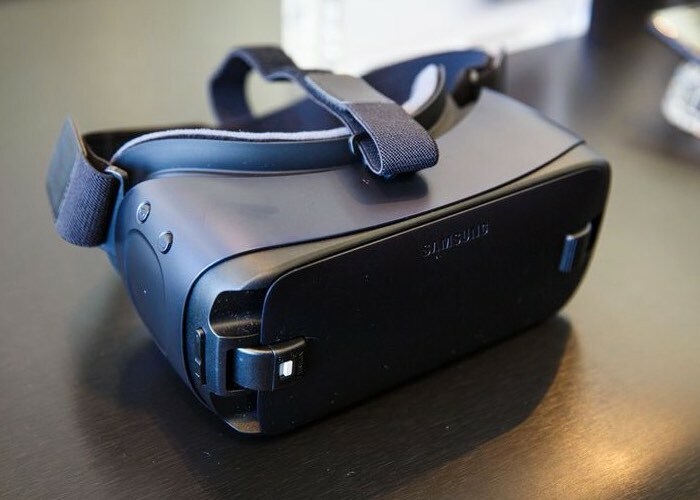 Customer safety is Oculus’ top priority. 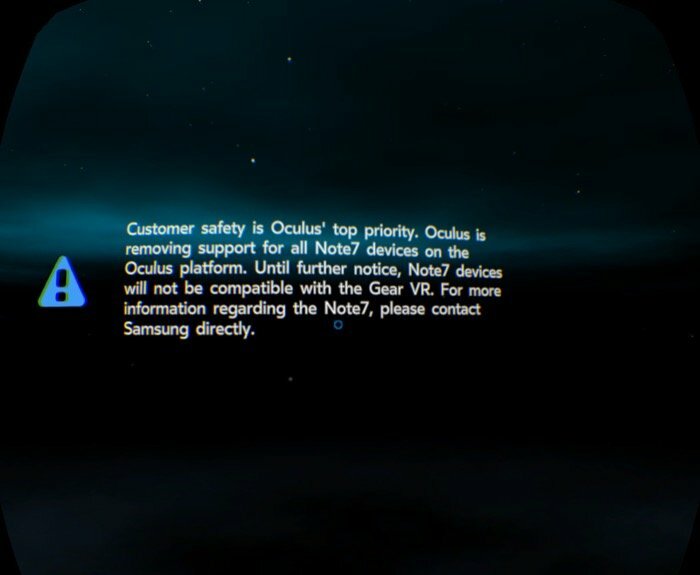 Oculus is removing support for all Note7 devices on the Oculus platform. Until further notice, Note7 devices will not be compatible with the Gear VR. For more information regarding the Note7, please contact Samsung directly. Samsung is offering to refund or exchange the Note 7 for the Galaxy S7 and Galaxy S7 Edge smartphones.